Your teeth are a crucial element in your mouth. They have some different, very important, responsibilities that they perform every single day, including biting and chewing, controlling airflow for proper speech, even providing you with a beautiful smile. The teeth are also responsible for maintaining the health and strength of your jawbone. Your teeth are strong. In fact, they are the hardest substance in the human body. Taking care of them is necessary for keeping them strong, healthy, and fully functional. However, even with the best care, issues can still arise. If damage occurs, we do everything we can to save your teeth, using treatments such as crowns and root canals, so that they can continue to perform their important tasks. In some cases, the affected tooth may not be salvageable. Sometimes, multiple teeth need to be extracted. At Surprise Smiles, we can perform the procedure for you, help you to heal, and help you to replace those missing teeth. • Gum disease. As gum disease progresses, oral bacteria fall below the gum line. Once there, they start attacking the periodontal ligaments and the jawbone. The longer the disease goes untreated, the greater your risk of experiencing loose teeth and tooth infections. • Severe tooth decay. Untreated cavities continue to grow. As they do, the structure of the tooth deteriorates. Fillings only compromise the tooth, and there may not be enough natural structure to support a crown. • Oral trauma. Oral trauma can severely damage your teeth, causing cracks to extend below the gum line. The teeth may even shatter. 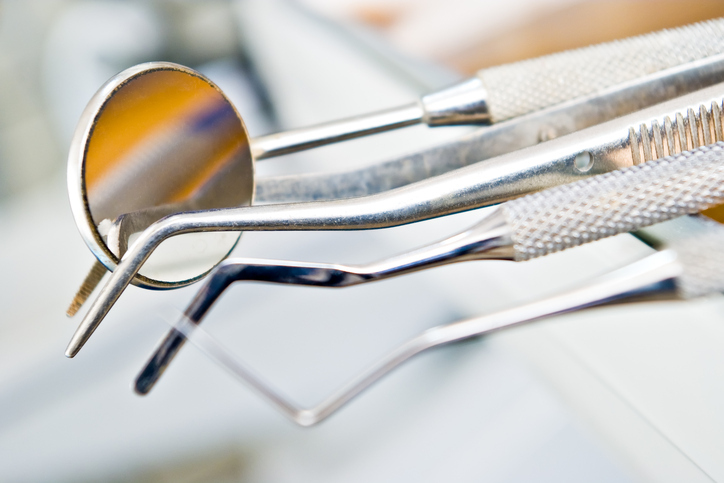 Before deciding to extract your teeth, we first perform a thorough oral exam. We look at the visible structure of your teeth and take X-rays to see the extent of the damage, if any, below the gum line. We will explore every option available before choosing extraction. If extraction is the only option, we will then begin your procedure. Extraction begins with a local anesthetic. Sedation may also be provided if you are feeling anxious. There are two methods of extraction, simple and surgical. A simple extraction involves gripping the tooth and moving it back and forth to widen the periodontal ligament until the tooth lifts out of the socket. Surgical extractions are more complex. This procedure involves making incisions at the gum line to expose the affected teeth and the jawbone. We then work to completely remove the teeth, including any fragments if the teeth are broken and suture the wounds closed. Having multiple teeth extracted is very different from having only one tooth extracted. There is a recovery period involved, during which you should rest. You should avoid any strenuous activities, including bending, lifting, and working out. You will need to be careful of what you eat, sticking with soft, or even liquid, foods for at least a few days. We will provide you with a set of specific aftercare instructions that will help you to deal with common post-extraction issues, such as pain, swelling, and bleeding. By following your instructions, your recovery should be uneventful, and you should heal fully. • Bridges, which can replace one to three missing teeth. • Partial dentures, which can replace larger sections of missing teeth. • Dental implants, which can replace any number of missing teeth. While we try to save damaged teeth, it is not always possible, and therefore the affected teeth need to be extracted.  For more information on multiple tooth extractions, call Surprise Smiles at (602) 842-4864 today.